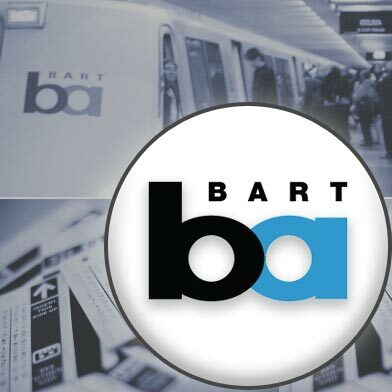 10:15 AM (Bay City News): BART service was back on schedule this morning after almost three hours of service delays starting at 6:37 a.m., spokesman Jim Allison said. The service delays on three of the five BART train lines were a result of equipment problems at Bay Fair Station caused by a brief PG&E power outage earlier this morning, Allison said. As a result of the power outage, track equipment did not reset itself properly, requiring BART repair crews to manually fix the equipment. The switches have been aligned properly and trains are able to go at full speed through the Bay Fair section of the track, Allison said. BART officials said the equipment problem was unrelated to an earthquake that occurred today at 5:36 a.m. in Berkeley. 9:08 AM: As of 9 AM, BART still doesn’t know when delays caused by, they say, a PG&E outage will end on three of their lines. At 6:37 AM, a power outage at the Bay Fair station damaged a piece of switching equipment, BART officials said. This is causing major delays on the three lines that pass through that station. There are no bus bridges and BART officials do not have an estimate as to when the issue will be resolved. BART officials say the equipment problem is unrelated to an earthquake that occurred today at 5:36 a.m. in Berkeley.